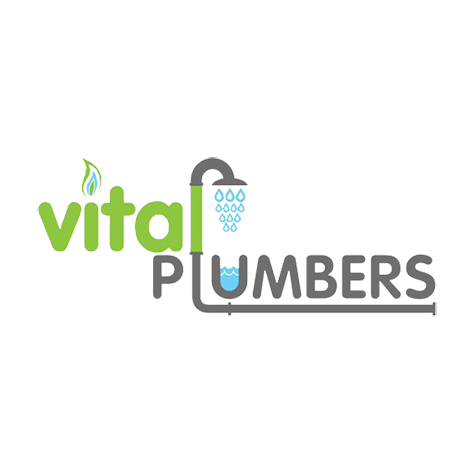 Vital Plumbers Ltd can provide you with a professional and cost effective solution to your plumbing and heating needs. 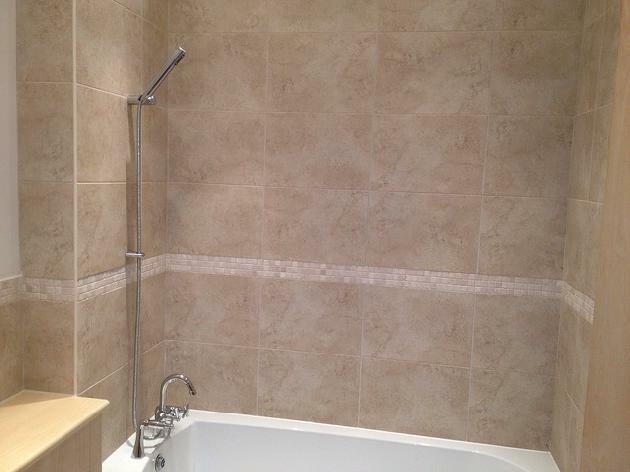 We are a local family run business and all our work is fully insured and guaranteed. We cover all of Hertfordshire and surrounding areas and don't charge a call out fee to ensure you get the best service at the best price. 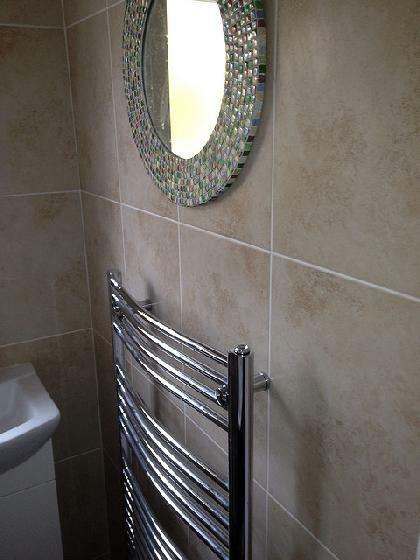 We offer an efficient & friendly service for all your central heating, boiler, gas appliance servicing needs. 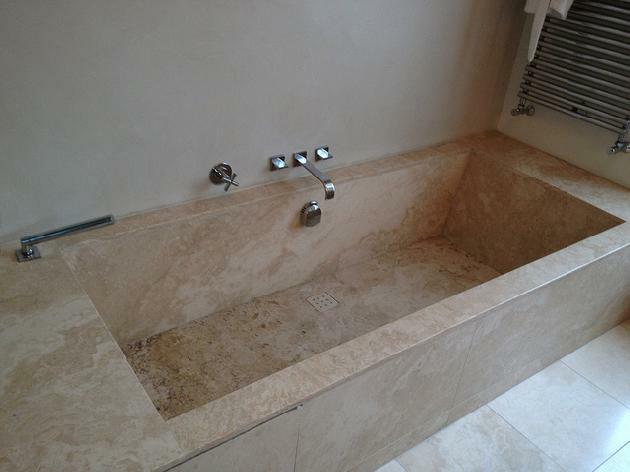 We can also fix your leaky, burst or blocked pipes, taps and drains, install dishwashers and washing machines and cover all other plumbing needs. 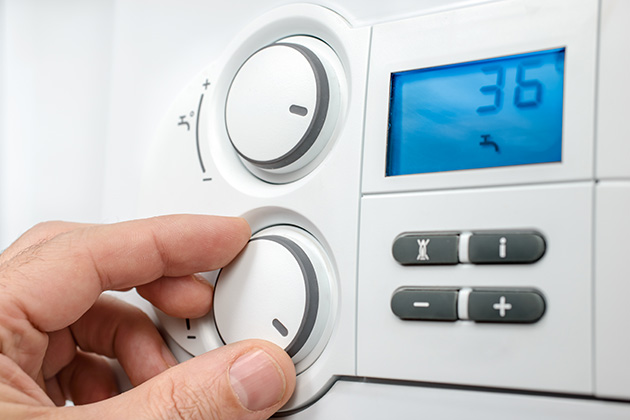 For trades and landlords, we can carry out combustion performance analysis, gas safety checks, landlord certificates are happy to provide routine maintenance. 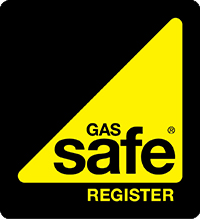 We are Gas Safe Registered and provide a clean, reliable service for all types of gas, heating, boiler and other appliance installation and servicing. 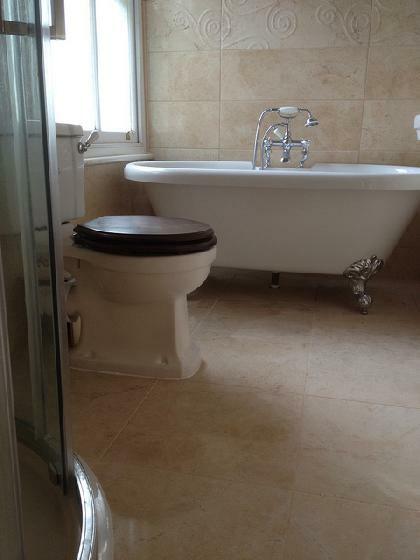 As well as this, we are Kamco registered power flushing professionals. 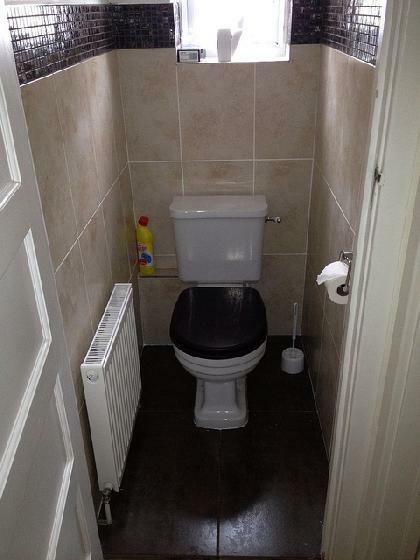 At Vital Plumbers Ltd, we don't consider any job too small or too large to take on. 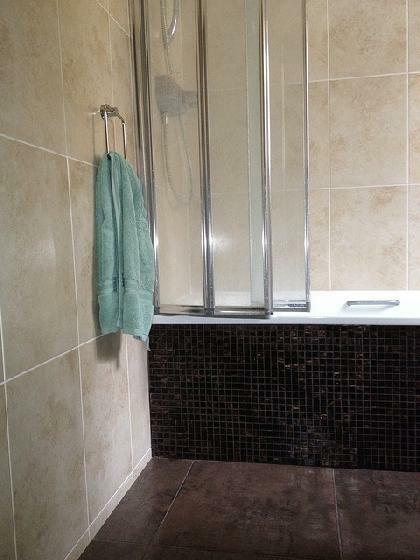 Whether you are looking to install a new boiler or just having problems with existing plumbing, we're sure we'll be able to help. Just get in touch with us today! 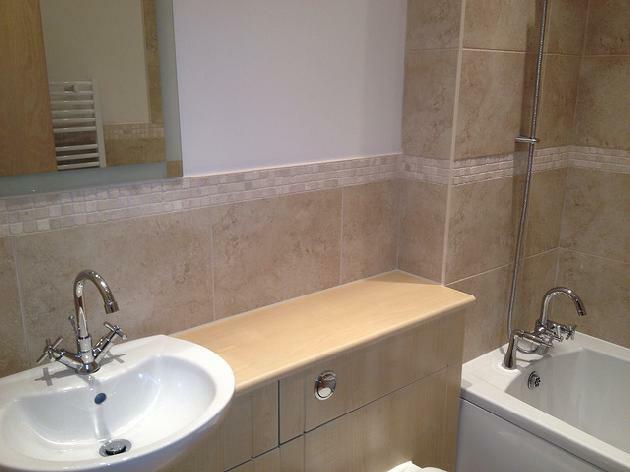 Offering our heating and plumbing services throughout Hertfordshire including St Albans and Hatfield. 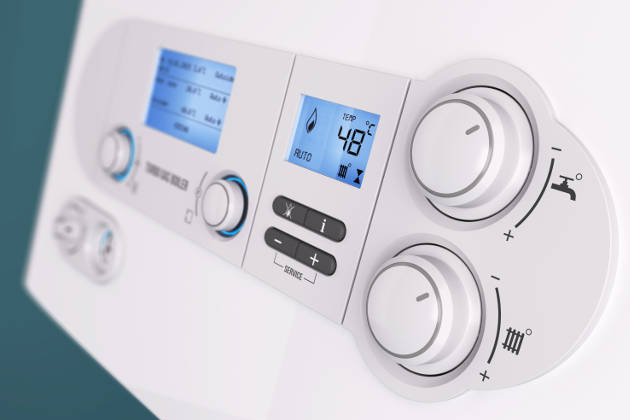 Among the services we offer include boiler repairs, boiler replacements, plumbing, heating systems, gas appliance servicing, landlord certificates, power flushing, drainage and jetting. 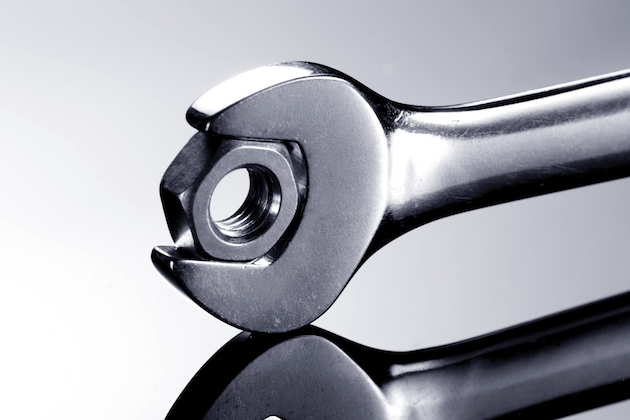 For your peace of mind, our engineers are highly qualified and fully experienced. We are Gas Safe registered and Kamco registered power flushing professionals.